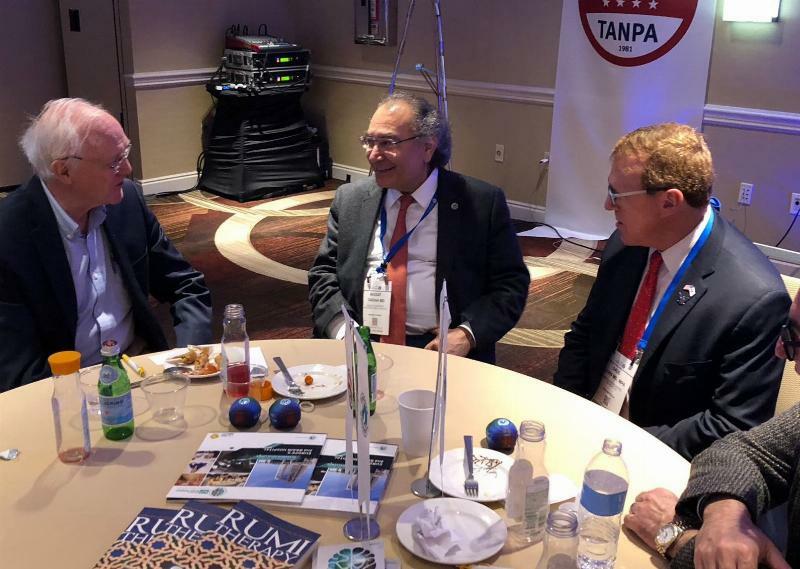 Turkish American Neuropsychiatry Association (TANPA) President, Üsküdar University President, Psychiatrist Prof. Nevzat Tarhan, gathered scientists together from all over the world at TANPA's annual meeting. 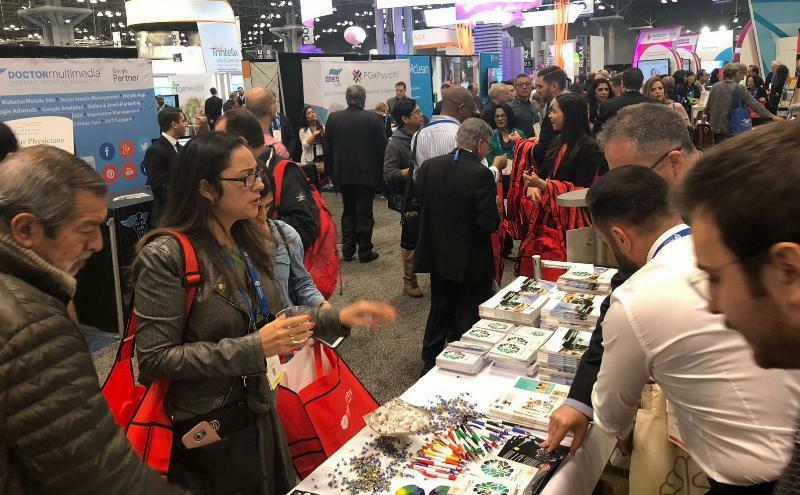 The meeting held within the concept of APA (American Psychiatric Association) congress in Javits Center, New York was actualized with the attendance of APA CEO Saul Levin and the scientists showed great interest. Scientists from all over the world met in New York, USA at the helm of Prof. Nevzat Tarhan. The 171th annual APA (American Psychiatric Association) congress held by the American Psychiatric Association was in New York this year. The scientists showed great interest to TANPA meeting held as part of the congress. The congress took place at Javits Center in New York on 5-9 May 2018 and authorities from all around the world attended the event as the latest developments in diagnosis and treatment were addressed. Üsküdar University and NPISTANBUL Brain Hospital also participated in this year’s congress with its studies and researches. 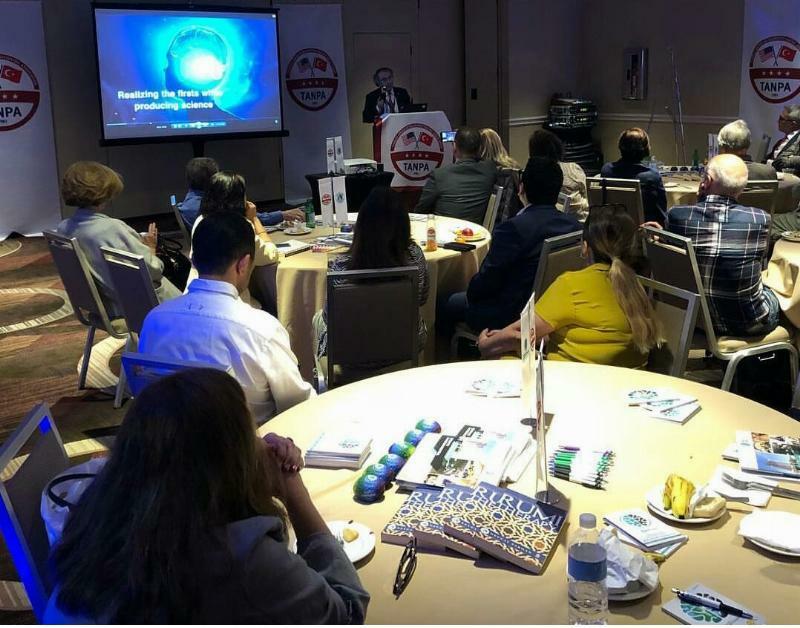 Turkish American Neuropsychiatry Association (TANPA) President, Üsküdar University President, Psychiatrist Prof. Nevzat Tarhan, gathered scientists together from all over the world at TANPA's annual meeting in Shearon Times Square Hotel. Prof. Tarhan informed the participants about the association’s studies and stated that he is conducting studies to implement and develop scientific partnerships in the field of neuropsychiatry, representing Turkish and American clinicians. APA CEO Saul Levin attended the meeting in which NPISTANBUL Brain Hospital AMATEM Coordinator Prof. Nesrin Dilbaz, Üsküdar University faculty member Prof. Kemal Arıkan, Assoc. Prof. Barış Metin and Turkey’s New York Consul General Ertan Yalçın delivered their speeches. World-renowned American psychiatrist Prof. Norman Moore, who received “Doctorate Degree” from Üsküdar University last year, also gave a speech in the meeting. 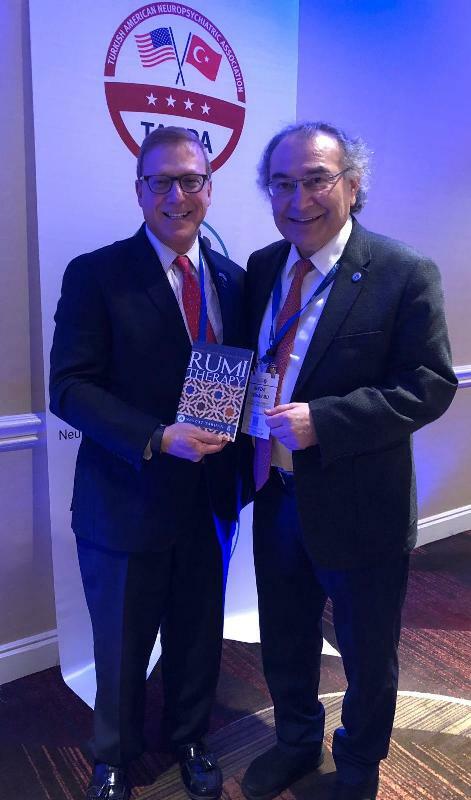 Prof. Tarhan was closely interested with the participants and signed his book “Rumi Therapy” to present to New York Consul General Ertan Yalçın and APA CEO Saul Levin. Üsküdar University Chairman of the Board of Trustees Furkan Tarhan, İDER Foundation Board Member Fırat Tarhan, Human Resources Director and Faculty Member Serdar Karagöz, International Relations Director and Faculty Member Emre Üçsular participated in the meeting.